Casino Polana is not indifferent to the many social problems that affect the community where the company is located. 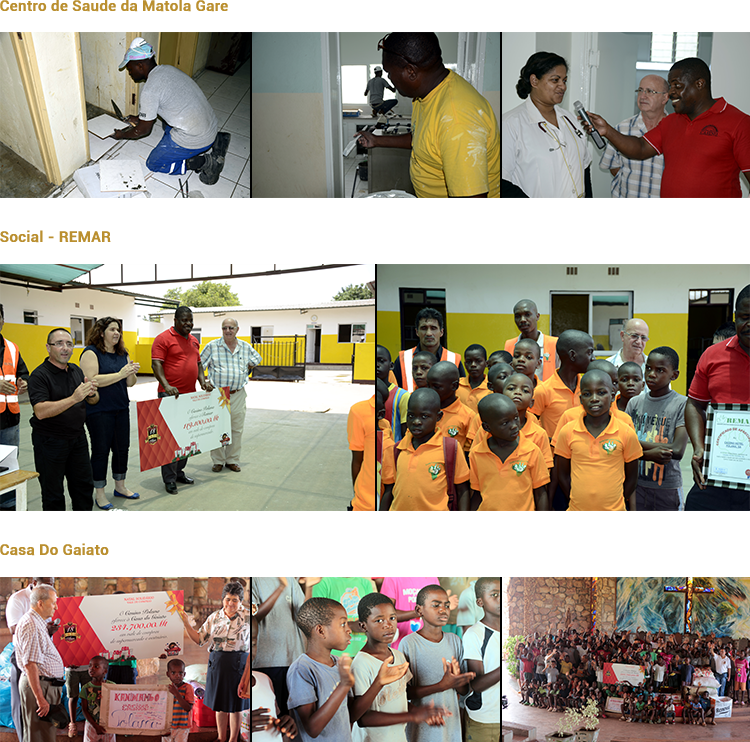 The Casino Polana contributes annually with 2% of their profits in projects of social responsibility in the areas of Education, Health, Sports and Environment. We believe that with these small gestures can help boost the development of our beautiful Mozambique and give back to the community a part of our revenue from gaming. We are proud to contribute for the hope of those that really need a support.